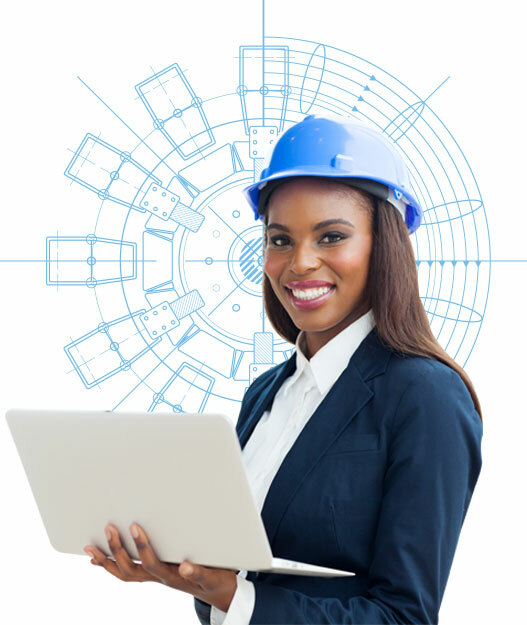 GIBB is one of South Africa’s leading multi-disciplinary engineering consulting company with a solid footprint on the African continent. 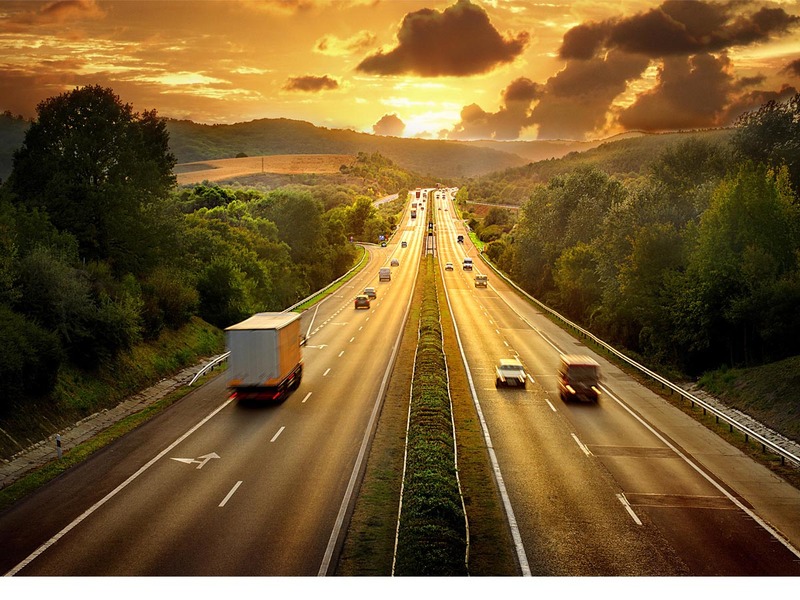 The firm is a wholly owned South African entity with a 67% black ownership, with a legacy that spans over 60 years. 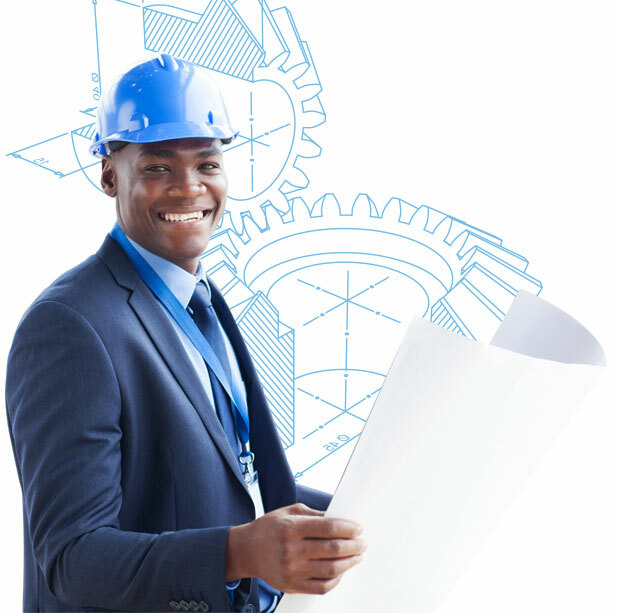 The firm offers design, planning and management services across the entire engineering consultancy spectrum. Follow us on Twitter, @GIBB_Eng for more information. 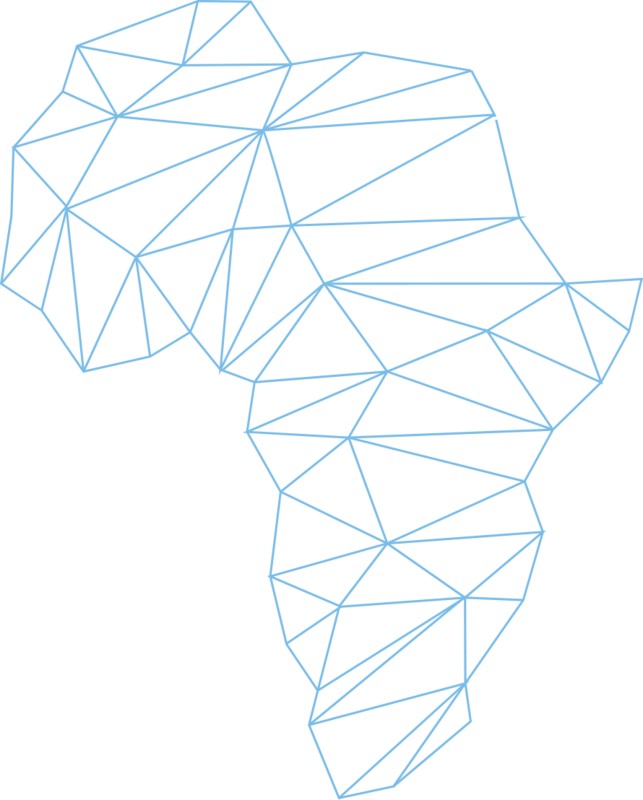 GIBB’s reputation as a hub of technological intelligence, along with its professional service and solid track record, has seen the firm become increasingly involved in landmark projects across Africa. The depth and breadth of expertise ensures that GIBB is well positioned to provide a variety of engineering solutions to clients through service excellence. GIBB has developed deep insight into the socio-economic dynamics of several countries on the continent, with completed and on-going projects in South Africa, Angola, Botswana, Cameroon, Dijbouti, DRC, Ethiopia, Gambia, Kenya, Lesotho, Malawi, Mauritius, Mozambique, Namibia, Nigeria, Rwanda, Senegal, Seychelles, Swaziland, Tanzania, Uganda, Zimbabwe and Zambia. 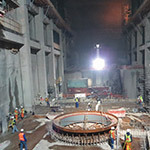 The Ingula Pumped Storage Scheme project is the largest hydropower and tunnelling project in South Africa. The project commenced in 2014. 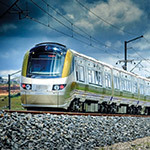 GIBB has been at the forefront of one of South Africa’s most important projects - The Gautrain – since its inception more than 15 years ago. 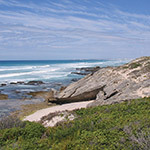 GIBB’s Environmental Services Sector was involved with the largest South African Environmental Assessment in the history of South Africa through the Nuclear 1 project. The first, fully-integrated housing project in South Africa, the Cosmo City development, provides housing for the full economic spectrum within the same human settlement. 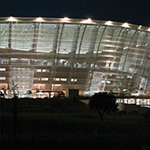 GIBB was behind the electrification of Cape Town’s Greenpoint Stadium, which was built for the 2010 World Cup.